With the holiday season around the corner, managers all over the world are brooding upon what they can give to their employees. Of course, the situation is not the same vice versa. It is against work ethics for you as a manager to receive gifts from your employees no matter the season. So when you are thinking about what your employees could be expecting from you, you would want to put yourself in their shoes and maybe even jog down your memory lane to when you were an employee once yourself. So what do employees actually want? As their boss, the most obvious answer that pops up in mind is a raise or a bonus, but a salary increase can never be considered a gift and the latter may not be perceived that way. If you base the rewards based on an individual employee’s performance, then it is not a present. It is going to be considered as part of the compensation. As a supervisor or executive, it would show strong leadership on your part and consideration towards your employee’s lives when you gift them during the holiday season. It can help you earn the respect of your employees. Be it for individual employees or buying in bulk follow these tips to get the best. 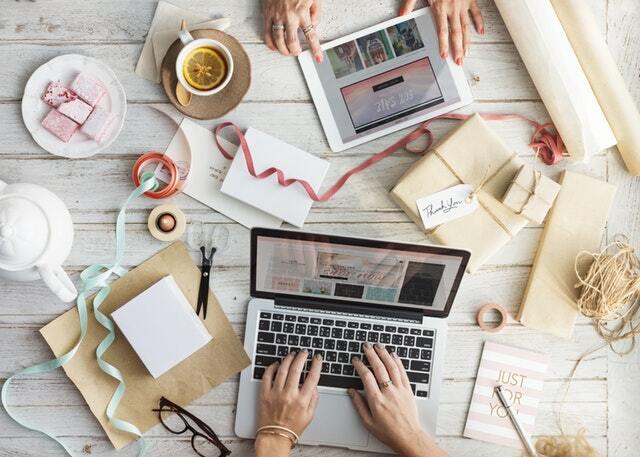 If you have small, cozy Startup Company you can make your gifts more personalized for each employee. Each present you personalize adds to your authenticity factor. Even though any gift would be appreciated, yet one that you think through well and is customized and employee specific will help increase your empathy factor for every employee. This will not only help strengthen your employee-employer relationship and help build effective and strong rapport and maximize employee performance. If you’re running a larger organization, personalized gifts would not be too feasible. In this case, you can try customizing your brand by using the employee’s name, logo or even a picture. A customized and personalized gift would be more rewarding and appreciated by your employees. It might be difficult to achieve this, but try not to give your employees mundane gifts that will eventually be tossed to the back of the closet or forgotten on their desks. A keychain could be much more useful for your employees than a photo frame from you. If you are offering them a gift card or some extra hours for vacation or even a handbag, cross body bag that you can easily get from an online boutique so that they can carry their laptop, it will be much more useful for them than any other thing. Ask yourself if what you are buying is something your employee would likely use. If it’s a yes then go for it. One way to kill two birds with one stone is to be the cause of fostering a sense of giving back to the society in your employees. During the holiday season, spirits are high and what better way to channel them than by providing your employees the opportunity to spend their holidays on a social cause. Whether you want to you are paying on behalf of your employee for a cow for a family or donate to charity in their name. If you present your employees with gifts that will go much beyond you and them, then it will create a spirit of providing inside your organization. Remember, a well thought out gift for your employee will uplift your employee’s spirits and give them a sense of appreciation. Presenting them with a gift shows that you respect them and care for their well-being and happiness. Showing appreciation and concern for your employees will make you the most sought-after employer.